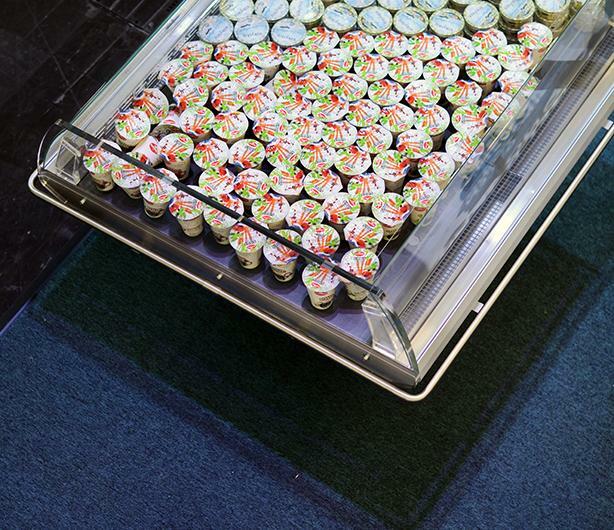 We gladly present to you our new product – self-service counter IDA. 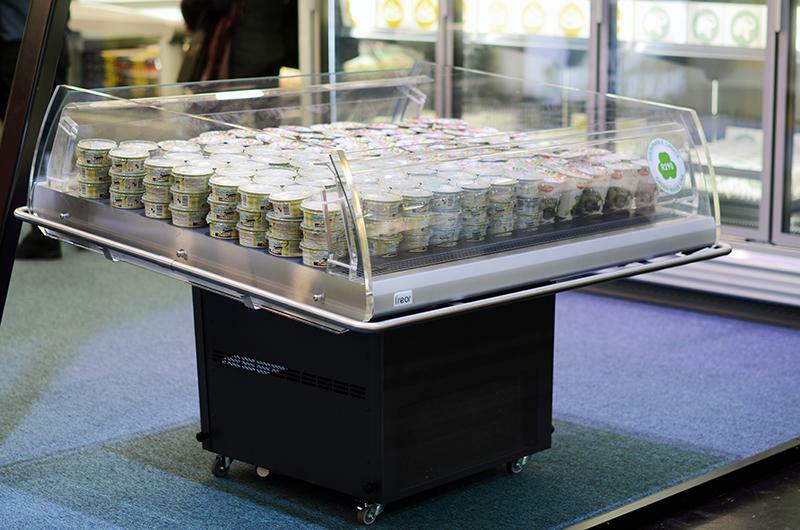 It is a compact, energy efficient plug-in promotional display case for convenient customer shopping. 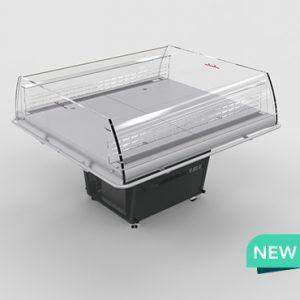 This open version self-service counter provides 360° visibility of the products and is perfect for the display of special promotions or product launches. IDA features the option of adjusting the tilt angle according to your needs. 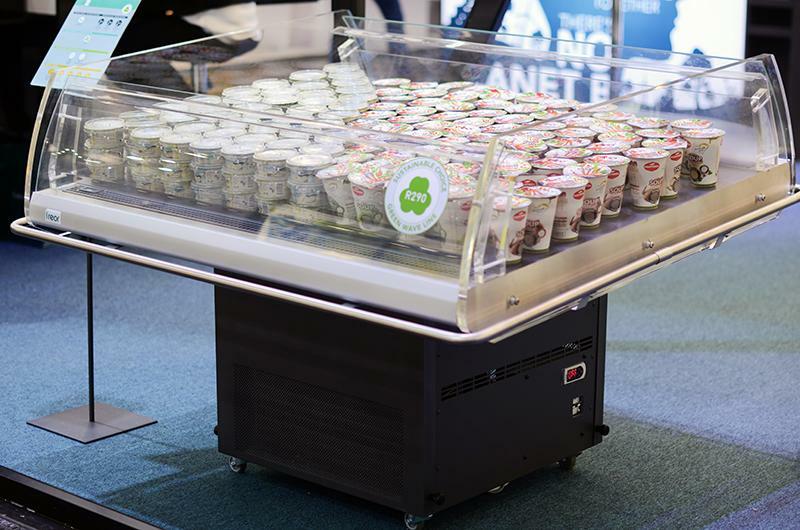 Integrated wheels give greater mobility and opportunity to easily place it anywhere in your shopping area to stimulate impulse purchases. Designed with energy efficiency and nature in mind, IDA runs on natural refrigerant propane R290.